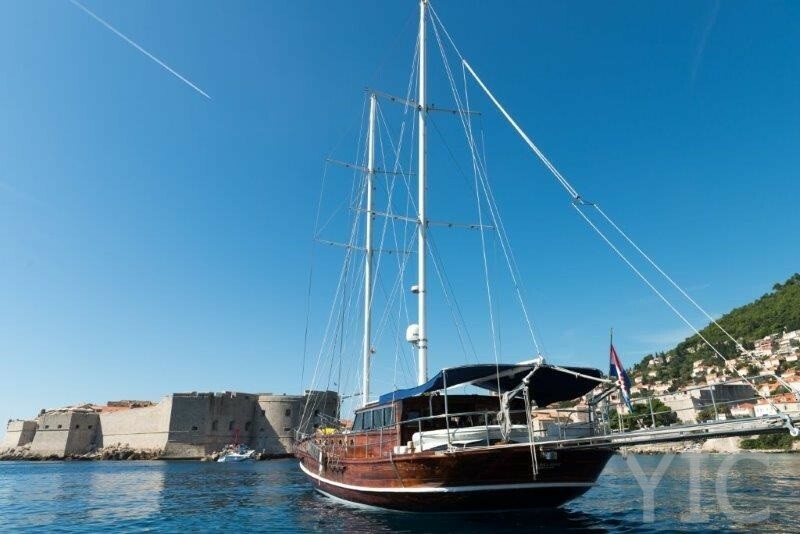 Description: Pulenat is two masted wooden gullet, constructed 1994 in Turkey, with total refit during 2003. Wide space on deck and the interior. The deck is partially shaded, with a lot of cushions on sunbathing area. 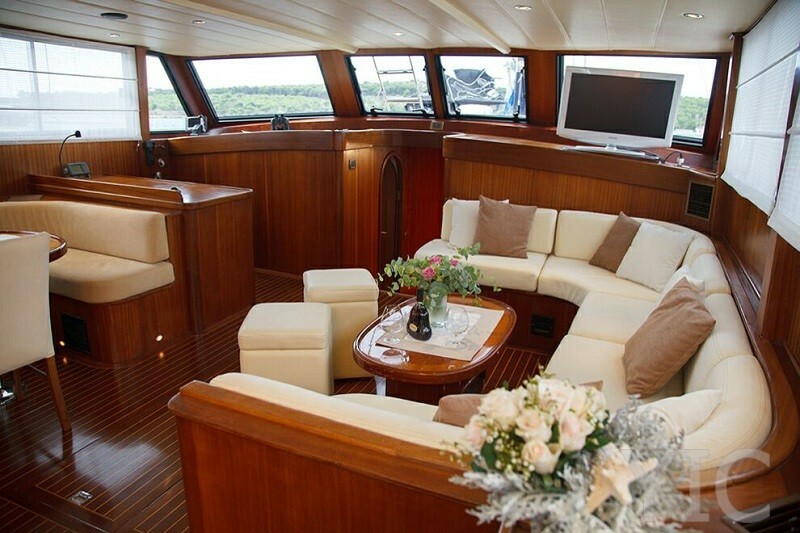 Covered aft deck with dining area. 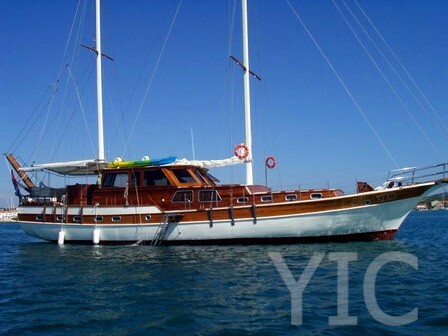 It has 4 cabins and it can accommodate up to 10 people. 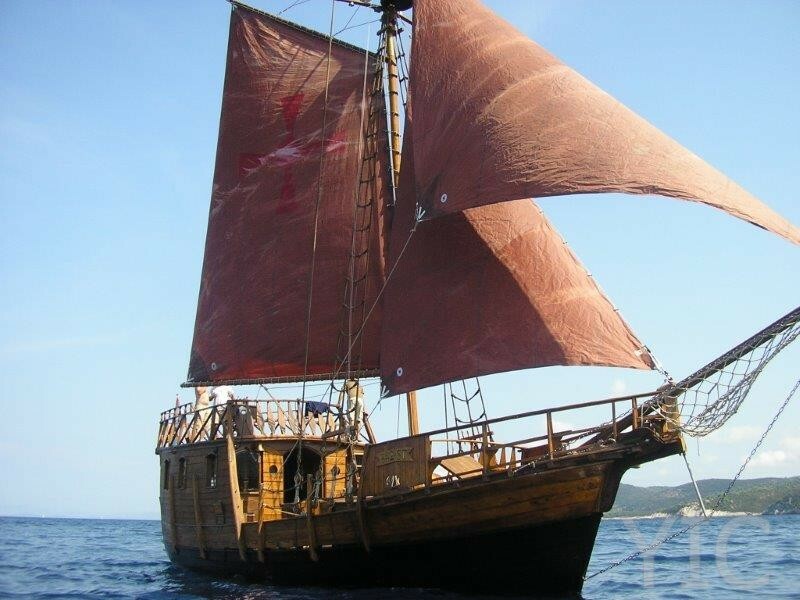 Description: Santa María was a medium-sized nau (carrack), about 58 ft (17.7 m) long on deck,that was used as a flagship of the expedition, according to Juan Escalante de Mendoza in 1575. 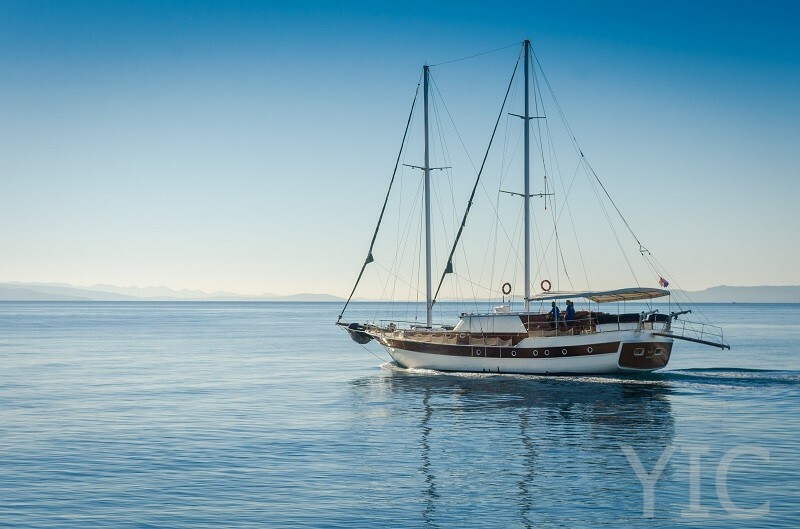 Santa Maria was hand built by the owner, with a lot of help from his family. The building process took 15 years to complete. The ship is built following original Santa Marias' blackprints. 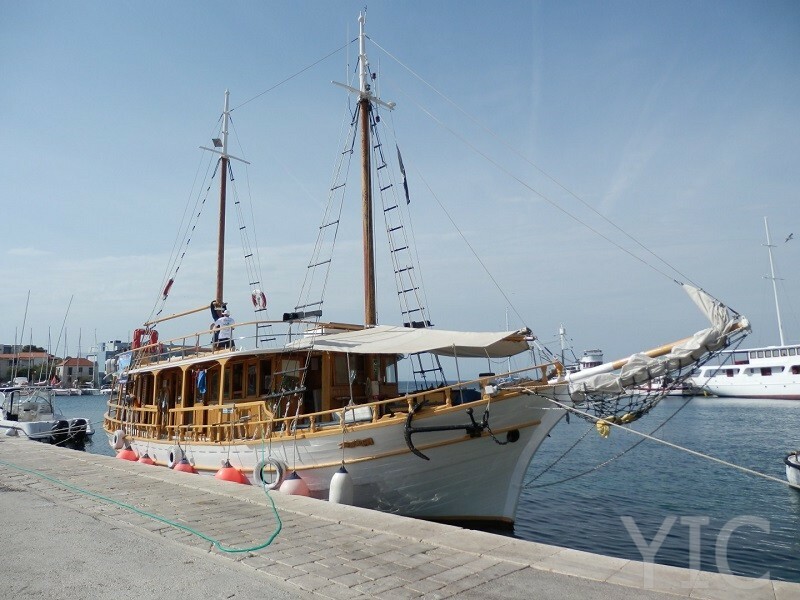 Ship is recognized by CroatianMinistry of Culture and Department for Conservation in Split and awarded as a authentical replica. 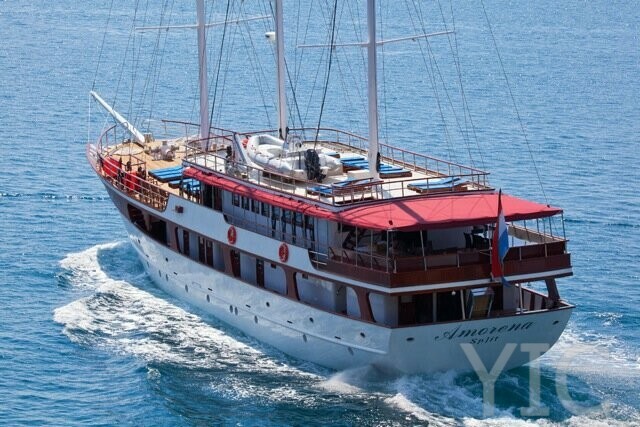 Description: Come sailing with the M/S Rogac and experience the Croatian coast in the best way possible. 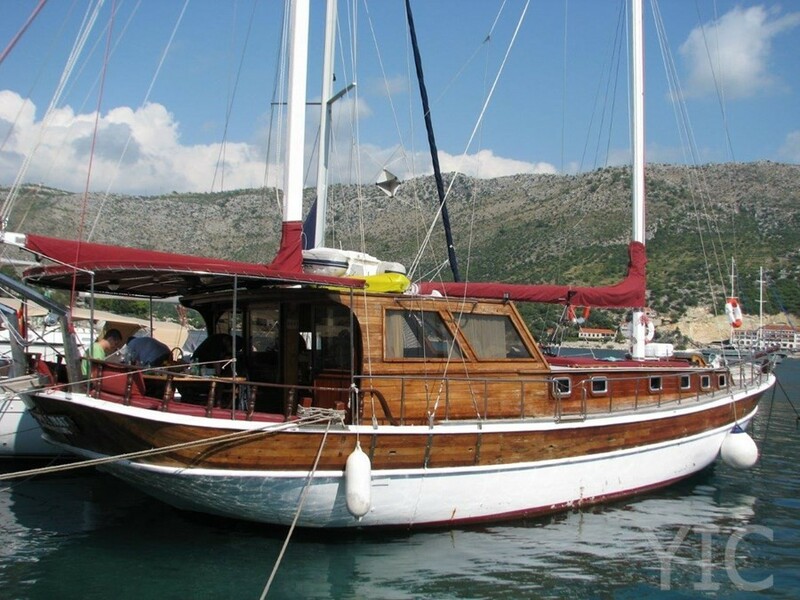 Swim in the most beautiful bays and coves in Croatia. Refresh yourself with daily swim stops and enjoy the crystal clear sea in a completely unique way. 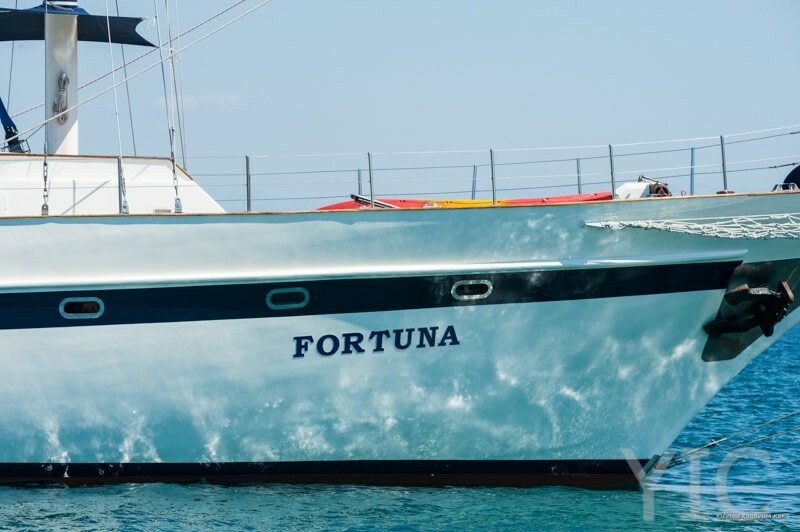 Great party boat for a group of friends wanting to visit the best party towns in Dalmatia (Split, Hvar, Korcula, Dubrovnik).